Winning your marketing battle is often not very pretty. 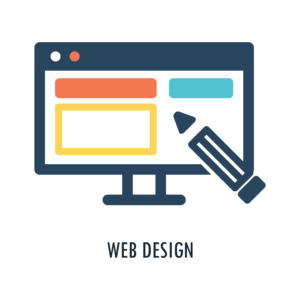 Having an effective Tulsa Web Design is not about just being pretty. Don’t get us wrong, our roots are in the principles of good graphic design and building outstanding web sites, but we know that design technique alone won’t get you there. A boxer with great footwork and technique isn’t going to win a single fight, unless he (or she) has got some muscle behind it. Similarly, a well-planned, well-executed digital marketing strategy built around a strong message is more beautiful than a pointless pretty web site or clever but irrelevant social media posts. We started Create the Movement to help small and medium-sized businesses stand out and win in the marketplace and today we have impressed many clients with Advance Web development services in Tulsa and other cities . we also serve Advance Tulsa SEO services. The world has changed. Once upon a time, all you needed to do was throw money at the big publishing hubs to grow your business. But disruption has come with the web, social media, and mobile. Instead of floundering in the aftermath, isn’t it time to get aggressive with making that disruption work for you?